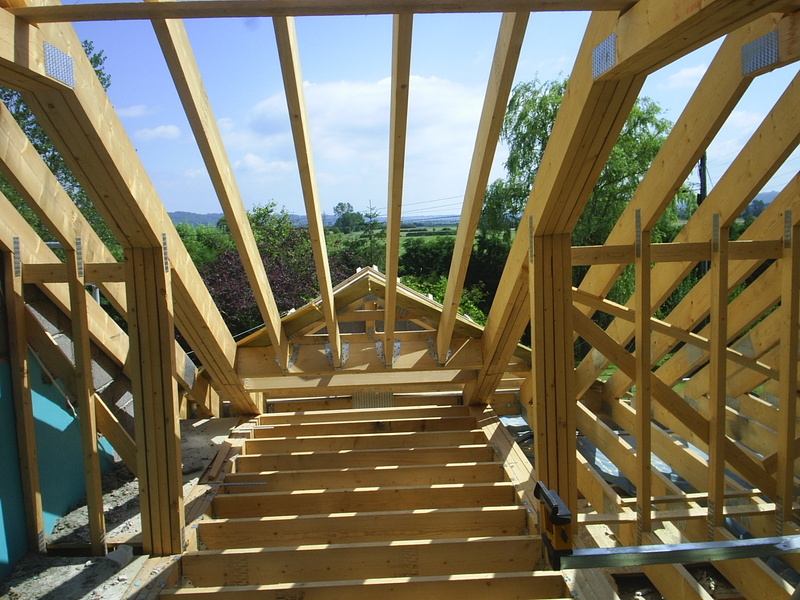 Inspiring Building have over a decade in the Building Trade and specialise as Kitchen Fitters in Somerset. A recent kitchen installation has been complete in Wick-st-Lawrence Somerset. 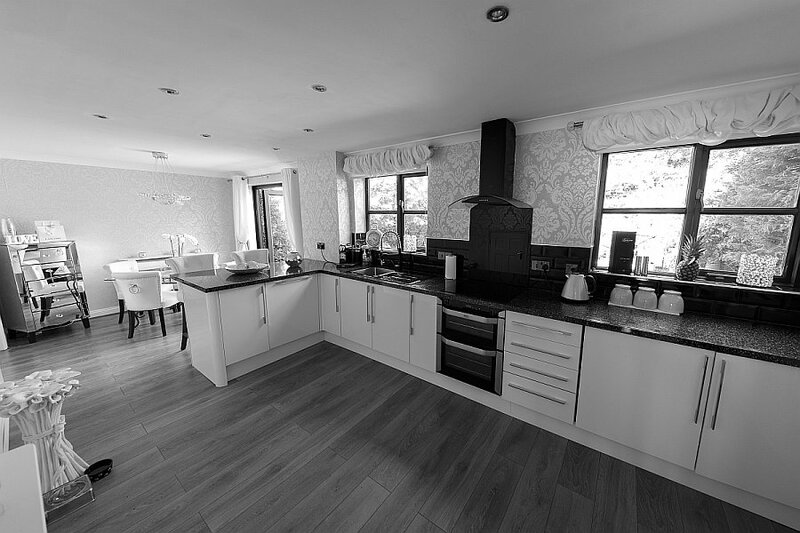 The Kitchen was re-designed and fitted by Paul Hughes and his team of highly skilled tradesman. Electrician, Plasterer and Plumber completed the kitchen re-fit in 3 weeks. The re-fit included removing a brick wall to open the kitchen up into the Dining room making the rear property home an open plan kitchen design. 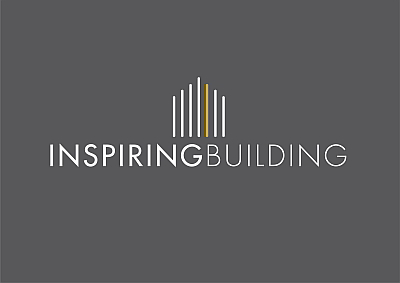 Inspiring Building are available for free quotations, proud to save our customers money when ordering parts, materials and building supplies. Our Kitchen units and list of suppliers give us an edge on competitors. 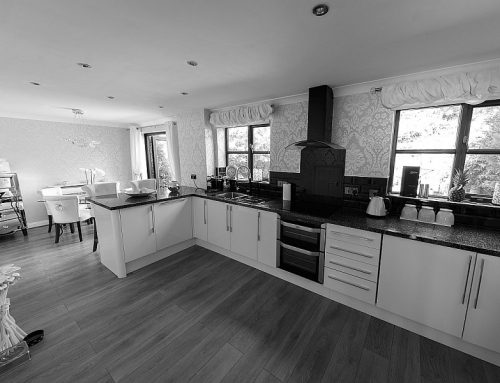 A kitchen does not need to cost tens of thousands to achieve a wow effect. 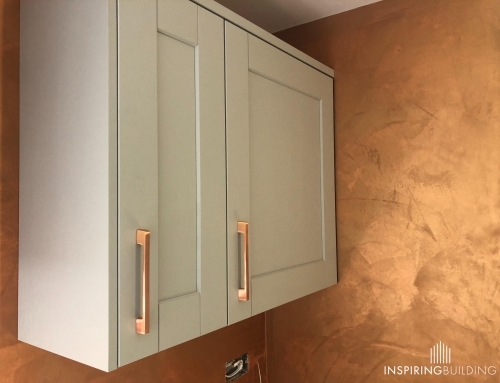 Mitred kitchen worktops, wall units and slow closing cupboards and draws are little extra nice touches that every kitchen deserves without the high prices most sellers add into their prices. A few under cupboard lights or down-lighters add a luxury feel to the kitchen design if appropriate to your kitchen decor. 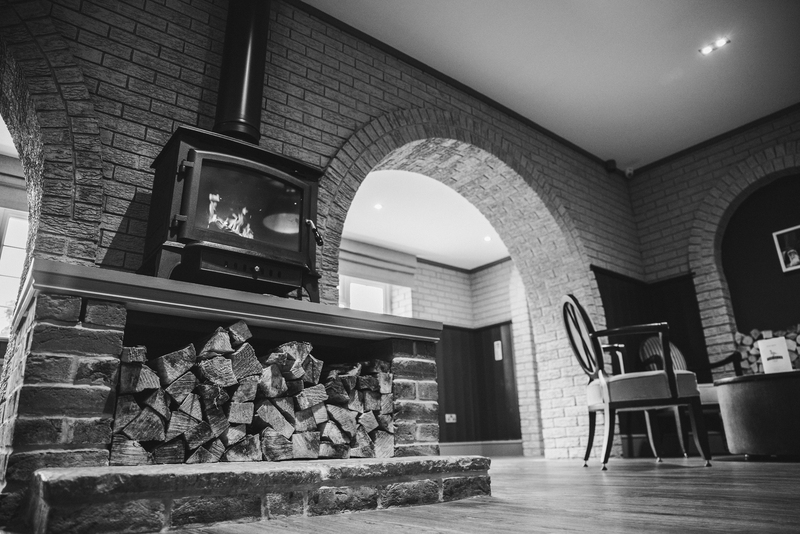 Our previous kitchen re-design, renovation of the Old Tom Mogg Pub and Restaurant Kitchen was slightly a larger project but the finish was luxurious. 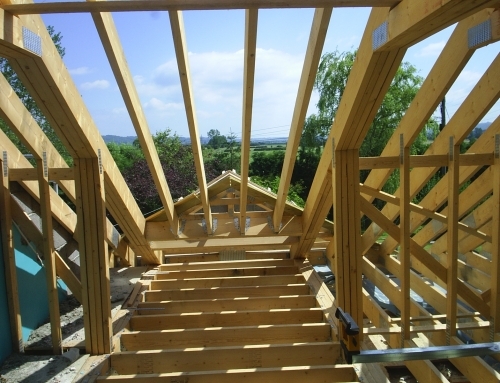 We are able to work with most budgets for Commercial Builds and Home Domestic kitchens. You’ll be very surprised how much you can save when asking us to provide a new kitchen design and free quotation. 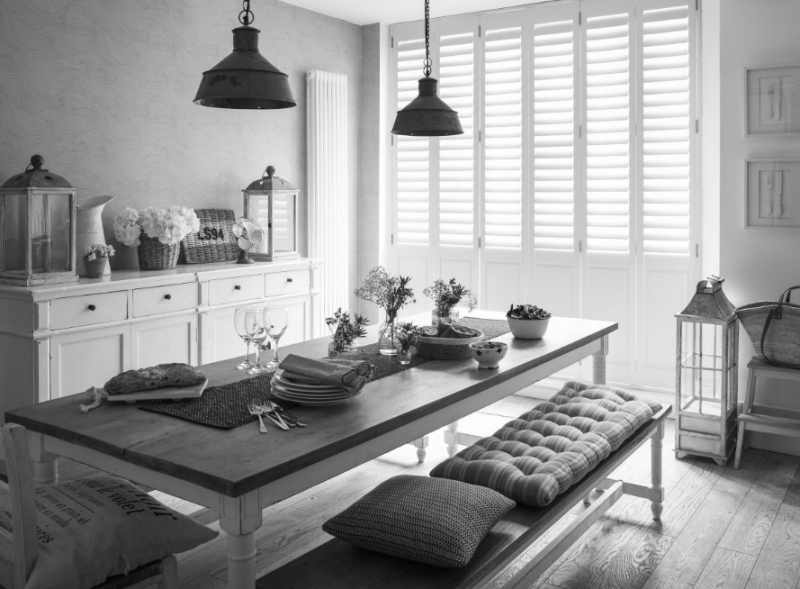 Looking for a kitchen fitter in Somerset? Paul can fit any bespoke, budget or high end kitchen with his extensive knowledge and experience, including all plumbing and electrical services. 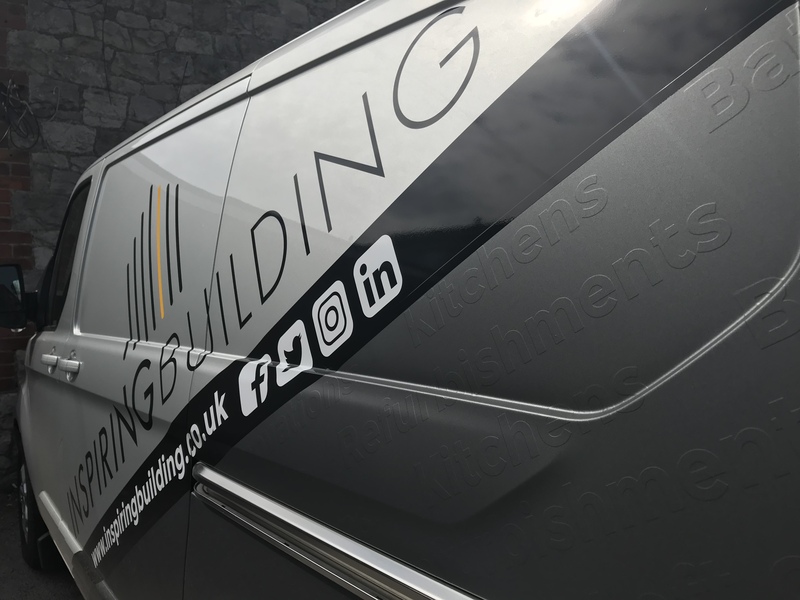 He can install your new kitchen with amazing attention to detail and provide you with a professional kitchen fitting only service to clients in Somerset or surrounding locations. Worktop fitting service is also available – natural solid timber or laminate worktops. Either supply and fit or just a fit only service is available. Call to discuss your kitchen fitting designs and options.